Even though the actress had suffered a heart attack just a few days prior, the world hoped and prayed that she’d pull through. Now, we’re struggling to figure out what it means to no longer have this incredibly funny, talented, and passionate actress with us. 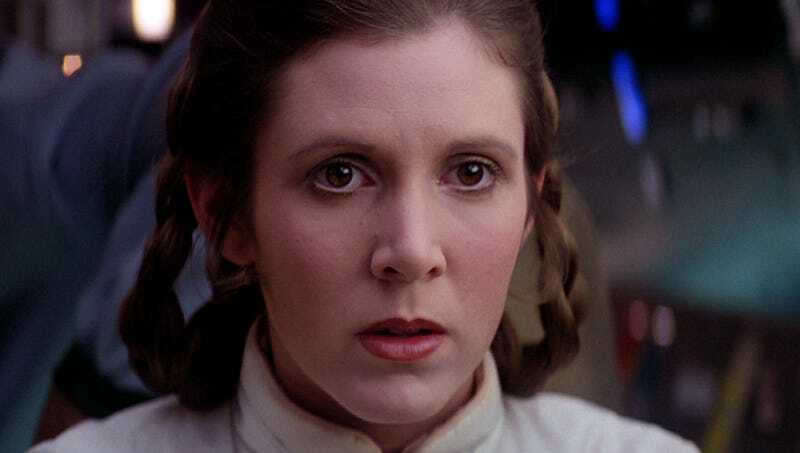 Here are just some of what Fisher’s Hollywood friends and colleagues are saying about her passing, including her Star Wars collaborators past and present. Updated: We updated with additional reactions over the course of the day.